Investing is one of the best choices that you can make to see your income grow for you. While your regular job can help you to earn a good income to pay the bills and more, investing helps you to have that extra money, the money you need for vacations, for retirement, and for other things in life, that can give you some freedom. When you are trying to decide what kind of investment you would like to consider, think about going with options trading. Options trading is a great choice in the investment world. You can choose to invest no matter how the market is going: whether it is going up or down or even staying the same. This guidebook is going to spend some time talking about options trading and how to get started. 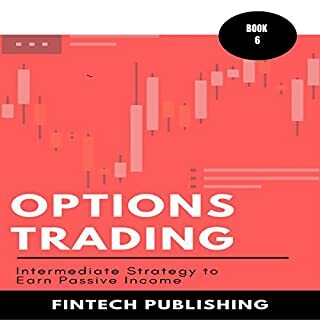 As the third in the series, this book builds on the Options for Beginners and Intermediate Options Strategies to fill in the final gaps in your options trading knowledge to ensure that by the time you are finished, you will be a lean, mean, options trading machine. It will not matter what type of option you are dealing with, from binary to Bermuda, you will be ready to assess the situation and respond in the most effective and profitable way possible. 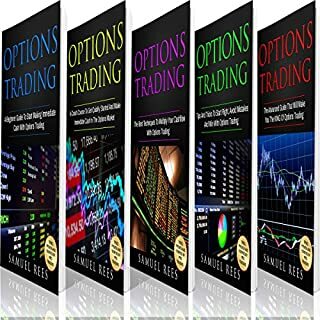 The auhtor has introduced a guide book about options trading with multiple benefits and understanding of it as a whole. Significantly the author's information has played vital role in comprehending this term and basics of option trading. Therefore, we can say that this guide book teachings has completed our approach of finding good option. 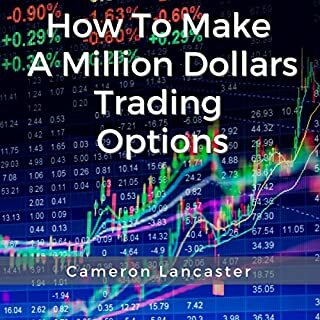 The author describes the different types of trading options and how to make the most out of the market. He also gives terms and spread strategies to help you understand how to increase your income from trading. He includes info on top technical indicators and little-known options for short term trades. 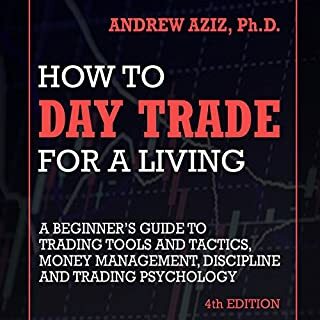 This, as all of his guides, is very informative and recommended for those looking to improve their trading abilities. 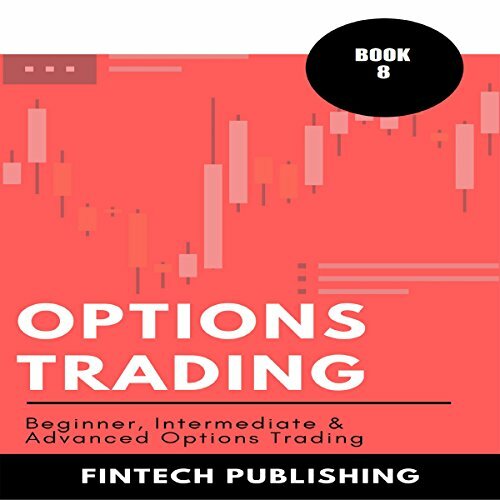 Options Trading: A Beginner’s Guide to Option Trading by Andrew Johnson is a quick, concise explanation of how to get into options trading, the risks associated with it, and the benefits. Johnson recommends you work with a broker. He even explains that the average person may not be able to get into options trading if their portfolio is not large enough or they are somehow considered high risk. 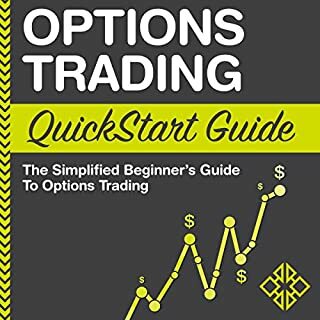 Options Trading: Quick Starters Guide To Options Trading continues to prove that Johnson is an great educator on all things stock market and market trading. I highly recommend this book to anyone interested because it is an excellent study source! This book both with research, personal experience, and a knowledge of how to present this information in a concise and understandable way. 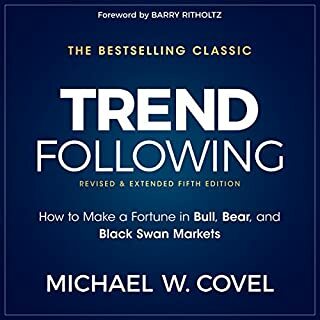 If you are interested in learning more about options trading, I would definitely recommend this book as the place to start. Learning lot from this book.